"Every one of us ran to save his life," Dauda Samuel Kadiya, 38, of the Evangelical Church Winning All (ECWA) in Zanwrua, told Morning Star News. "I was shot at, but the bullet only bruised my hand. You can see the wound yourself." 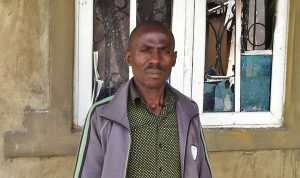 "All Christians in villages around here have been displaced, and worship buildings have been abandoned," Kadiya said. "Some of the church buildings were destroyed by the attackers." 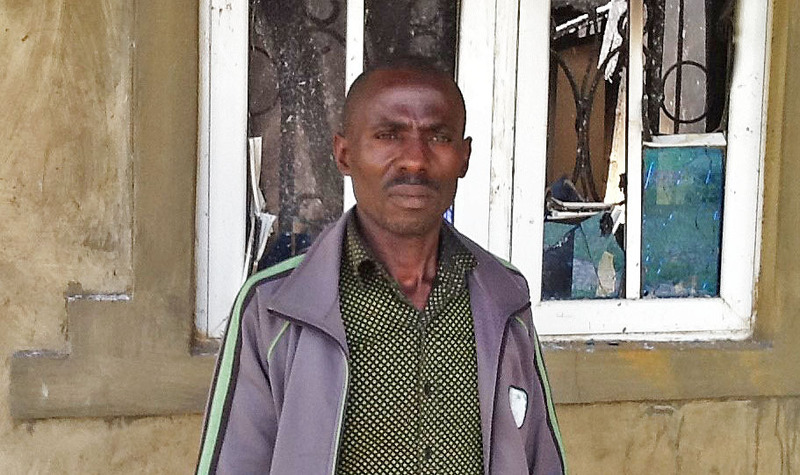 "Myself and my wife were still sitting in front of my house chatting at about 11 p.m. in front of my house when the attackers came," Aura, a member of St. Peter's Catholic Church in Tafigana but a resident of Zanwrua, told Morning Star News. "We could not go to bed early, because the previous night a village near ours, Tafigana, was attacked by the herdsmen. Suddenly, we heard gunshots from the eastern part of the village. We ran into some of the nearby rocks close to my house and hid there." "They broke the doors to our rooms and then set fire on my house," Aura said. "Having set fire on my house, they went to the next house and did the same. They continued burning houses until they were done, before they left. I was watching all they were doing from my hidden spot behind those rocks you see over there." "In the past few weeks, our people have been attacked by Muslim Fulani herdsmen who are collaborating with armed terrorists to invade our communities," Tsohu told Morning Star News. "These attacks are being carried out daily. Every blessed day we witness the invasion, killing of our people, and the destruction of their houses." "We have continually woken up to news of attacks each day leaving tears, sorrow, despair and apprehension," Sunday Abdu, president of the Community Development Association of the predominantly Christian Irigwe ethnic group, said at a press conference in Abuja. "It is painful to note that all these happened despite useful, timely information provided to security personnel, regarding movement and mode of operation of the assailants," he said.